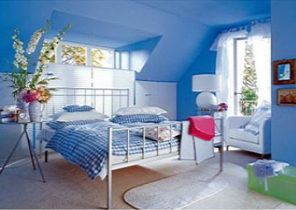 At Tinney Painting we provide fast, efficient and quality interior painting. This may include anything from walls, trim, ceilings, floors, etc. We also repair damaged sheetrock and plaster walls as well as change out popcorn ceilings. We would really like to serve your painting needs, so please call or fill out the from below today.